One of the great things about photography is that there's always something new happening. New technology, helpful ideas and great opportunities pop up every day. 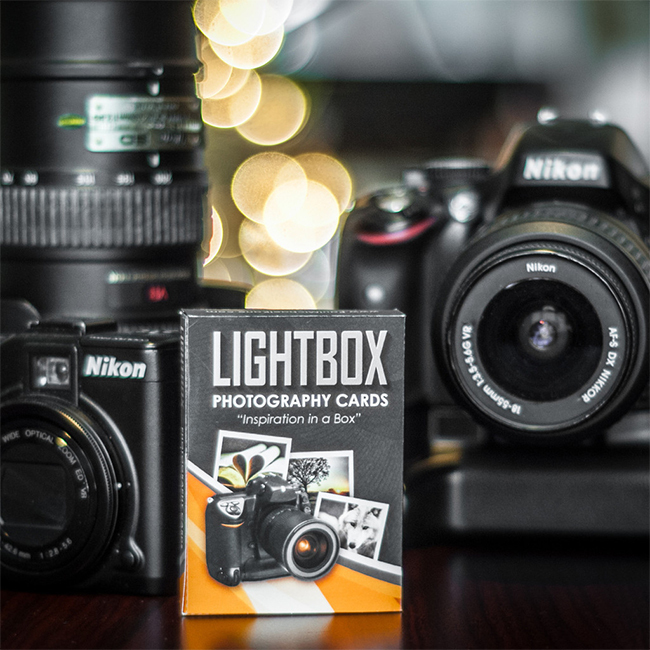 In fact, keeping up with what's new and exciting in the world of photography can be a monumental task. That's why the staff at Photography Talk keeps an eye on what interests our members and followers, and brings you the "cream of the crop" in new gadgetry, fresh news and great tips every month, right here in this column. Here's what made the list for June. Enjoy! For those of you who have never had the photography workshop experience, let us assure you that it's one of the most valuable ways to challenge yoursef, learn new skills and build an amazing portfolio, while having a great time with supportive, helpful people, in locations everyone wants to see. 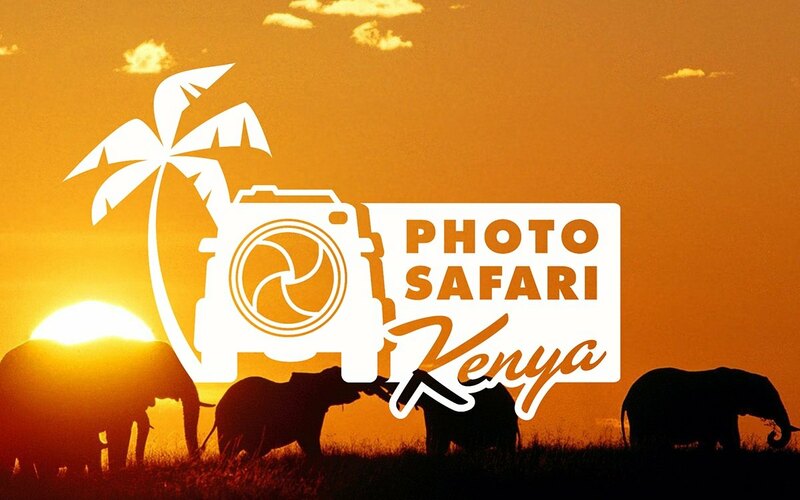 From exotic wildlife to breathaking landscapes and incredible coastlines, Brian Ross and the folks at Photo Safari Workshops now offer you their world-class photography instruction in some of the world's best "classrooms". These folks have been providing high-quality websites, ecommerce solutions, promotional tools and more for photographers since the company launched its original offerings in 2000. They were among the first to offer photographers a fast and easy way to create a functional, responsive website without the need for coding skills. There's probably no faster-growing trend for weddings and other events and right now than the photo booth. There's just something about the opportunity to create your own memento at a get-together, especially when you can include your friends or colleagues and ham it up any way you like. As an event photographer, you can now offer a booth for your clients' events. Since introducing their premier portable photo booth, Firefly in 2015, Snapden has continually upgraded and engineered it into this year's Firefly 2.0, an incredibly lightweight, completely portable and extremely high-quality "selfie" kiosk in a sleek, sophisticated package that even incorporates a switchable, multi-color, music sensing glow system. Firefly and its counterparts, from the tabletop to the enclosed model with its unique, open-topped, curved shell are all designed to be transported by a single person, set up in minutes and ready to make your event more fun. Check them out for something really unique. You've seen this product on this list before, and it's still here because it's still one of the best investments you can make in photo gear. It's still one of the best carrying systems we know of, and a super value. It's fast, secure and versatile. It's also easier on your back than lugging around a heavy rig on a neck strap. 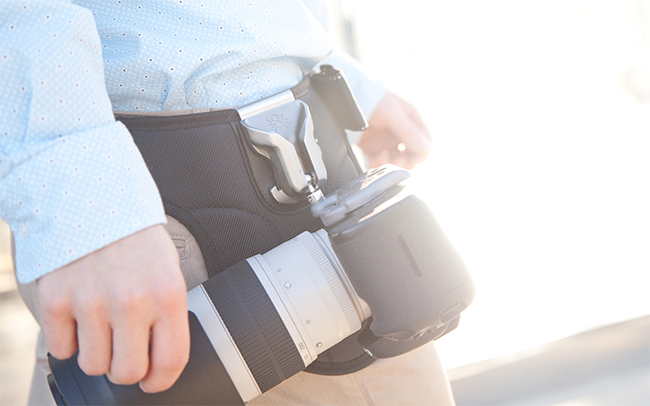 The holster lets you keep the camera at your hip, ready for a quick draw when the shot comes up. The line has been expanded to include an Arca-Swiss rig and an expansion system that lets you carry two rigs, one on each side. If you haven't checked on these rigs in a while, go look at the improvements. If you haven't seen them, you need to. Introducing Capturing Couture’s new Ultimate Camera Backpack! Women of style and substance should never have to settle for just any old bag when it comes to carrying their precious equipment, and there’s no reason that protection must mean sacrificing personal style! We all know carrying more than one piece of tech can be organizationally frustrating, and looking good while doing it has rarely been an option. Now you can give your Camera, Laptop, iPad, Flashes, Cords, and Batteries a geek-to-chic upgrade, while enjoying an extra level of comfort on-the-go. Don’t want to choose between a messenger/tote or backpack? This bag is both, and more…just switch up the straps depending on how you want to carry it, or how heavy the load gets. It also travels with ease thanks to the luggage trolley zippered sleeve for your suitcase. We have 6 amazing print & pattern play options in bold colors, each with their own personality…whatever your style, we’ve got it in the bag. You've seen these featured on our site before, too and with good reason - they're awesome. We all have creative slumps - times when there's just no great idea for the next photography project. These unique cards deliver inspiration with a new creative idea for every week of the year. 52 cards for 52 weeks. These aren't just any random ideas, either; they're projects from award-winning photograher Paul Michael Kane. If you want to keep your creative spark alive, you really owe it to yourself to check out this product. Finding unique historic locations to photograph can be tough, especially if you are looking for those rare places that haven’t been photographed by most. In Buffalo New York, constructed over a century and a half ago, such a place exists. Standing over 5 stories tall and covering six acres lies a collection of five grain elevators dubbed “Silo City”. Currently only two times a year photographers from around the world are able to line up to get their chance to photograph this coveted piece of history. Any other time of the year the location is under strict ‘No Trespassing’. 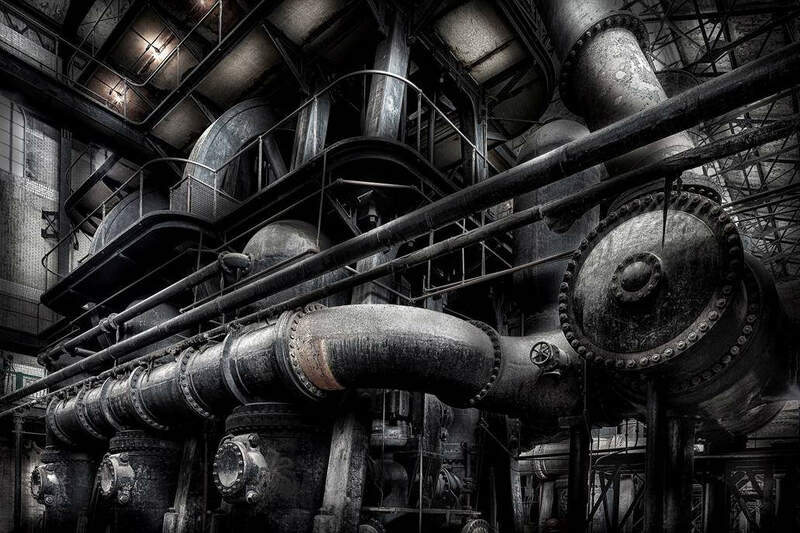 To learn more about Silo City and attending this historic landmark, visit: http://www.visualarchaeology.com/Visual_Archaeology/Silo_City_Workshop.html to reserve your spot. 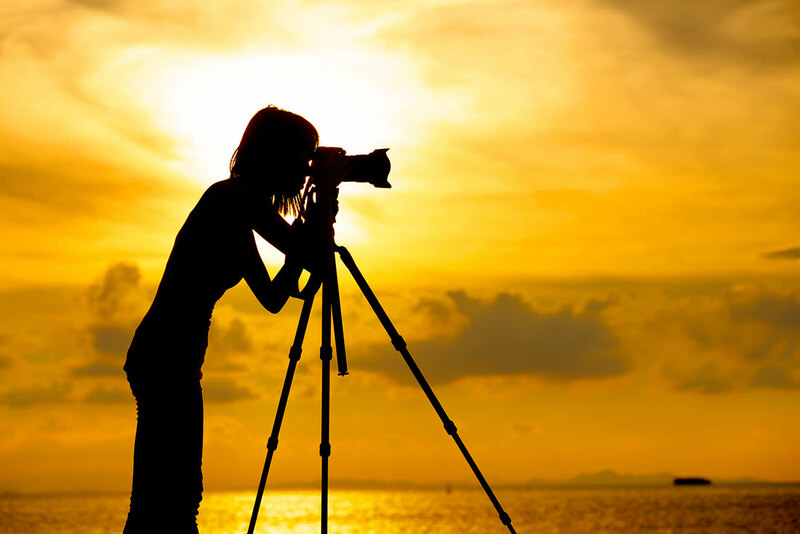 As our loyal followers and members know, Photography Talk is all about helping people become better photographers. As such, we support the finest institutions we know for providing a formal education in photography. NYIP offers a wide selection of courses, from short to intensive, in photography, videography, photojournalism, processing and marketing, taught by top professionals in their fields. They also provide access to professional mentors, a fully equipped online student center, certification, helpful articles and much more. Best of all, it's all available online, 24/7, as you need it and on your own schedule. Whether you want to learn the basics, brush up on your skills or commit to starting a full-time photgraphy business, you really should see for yourself why we - and hundreds of alumni - consider this a great value in eduation. 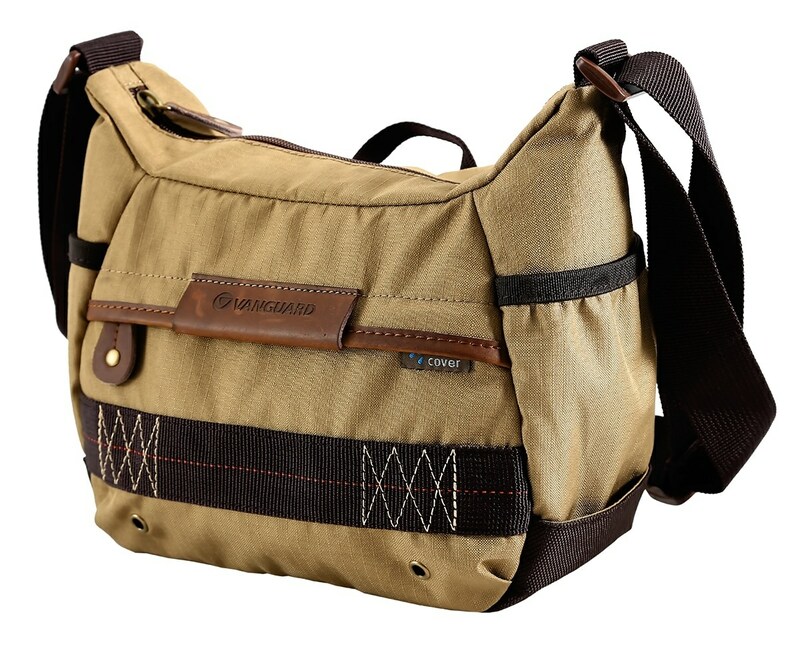 The HavaWhether you're going on a desert safari or an urban one, the tan Havana 21 Shoulder Bag will hold and protect your DSLR or Mirrorless camera with attached lens, 1-2 extra lenses, flash unit, accessories and a 7" tablet. 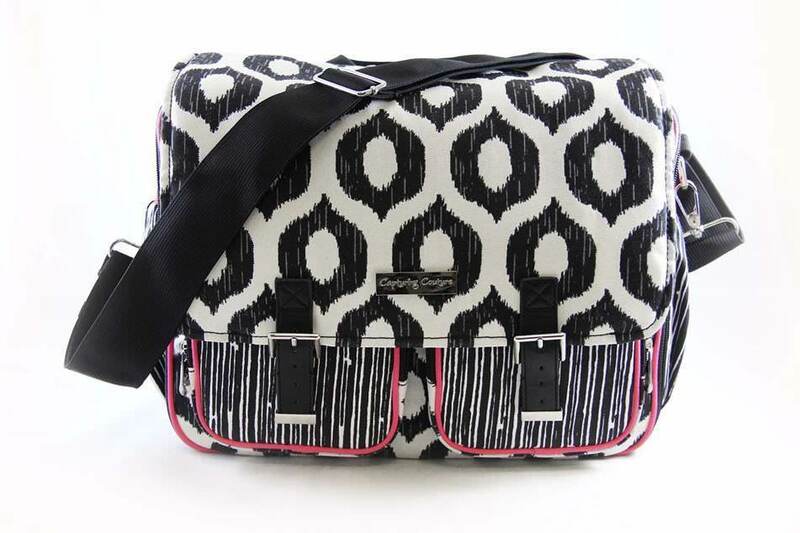 The bag features a zippered main compartment with a removable, padded insert. 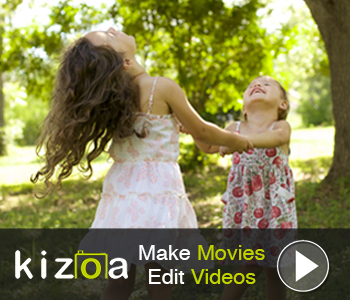 Simply remove the insert to free up space for everyday excursions that don't involve photography. Within the shoulder bag next to the insert is a slip-in pocket with a touch-fastening tab for storing your 7" tablet. The exterior of the Havana 21 features a zippered front pocket for storing your smartphone, wallet, and other small items. Inside this pocket is a key lanyard, removable rain cover, and a sewn-in pouch with two clear, slip-in memory card pockets. On either side of the bag are exterior slip-in pockets with fabric covers for holding a water bottle, gloves, or similarly sized items.na 21 can be carried by its top handle or adjustable, padded shoulder strap. And for improved interior visibility when locating gear in low light, the inside of the bag is made of light gray 150D polyester and velvet. Looking for a "standard" lens for your APS-C DSLR that will still work with your camera if you move up to full-frame? 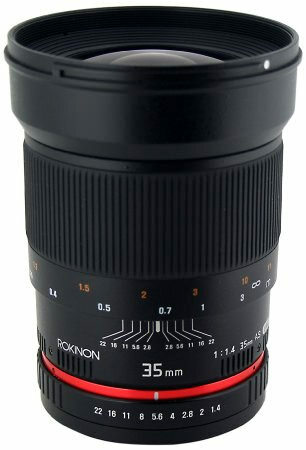 How about a fast lens for either one that gives good bokeh? Maybe you need a good 35mm for DSLR videography? This lens covers all of the above and it does it all without draining the budget for the next year. Yes, it's going to work you a little harder; it's completely manual. On the other hand, many users say it focuses more smoothly than the name-brand equivalent, and some reviewers rate it better for sharpness, too. This one makes the list because it's fast becoming a favorite of photographers that want a lot of lens for a lot less money. When it comes to solid value, this lens delivers it. Click the link above to find one to fit your camera!